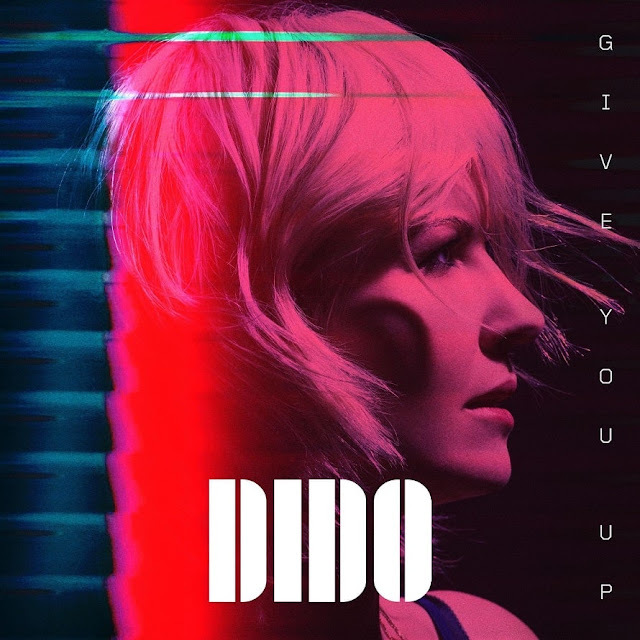 Multi-million selling singer Dido has just released her stunning new single Give You Up, taken from her first album in five years, Still On My Mind, out March 8th on BMG. Now this is the Dido I love! The song is incredibly empowering and moving and was written by Dee Adams and Australian duo The Opposite Kids. Loving that haunting and emotional atmosphere of the song! Stream it below! It’s just so perfect. It's a good break up song, where you’ve been hurt but feel strong. It's that point in a relationship where you are pulling yourself out of the gutter and deciding that it's their loss. Which I can totally relate to. Give You Up follows her previous singles Hurricanes and Friends, all tracks are taken from her upcoming 5th studio album Still On My Mind which was written and recorded in England, a result of the fruitful and incredibly natural production/songwriting partnership with her long term collaborator and brother (Faithless founder) Rollo.